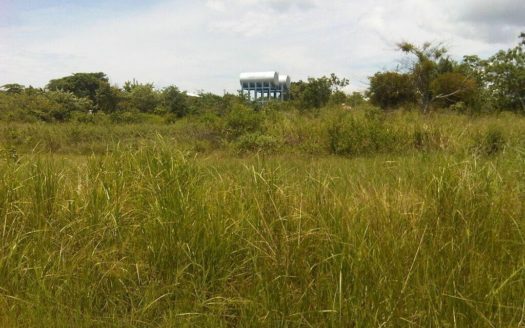 This land of 1007 m2 is available for sale, located at Villas Campestres of Lajas. 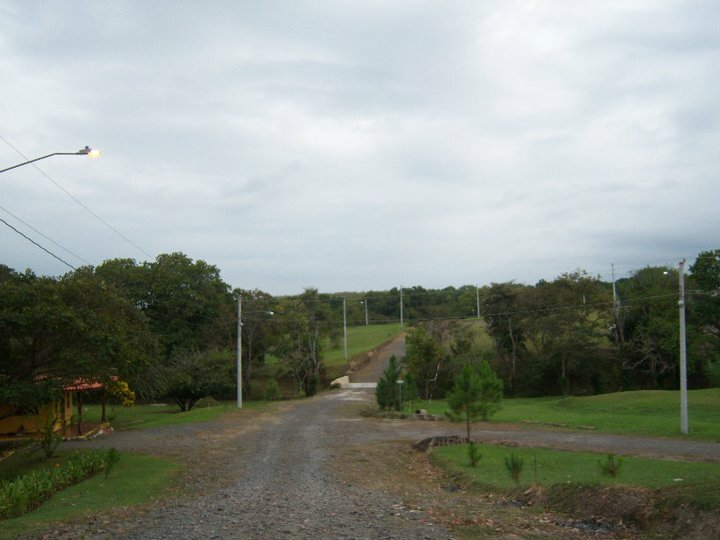 The lot has water outlet and there are houses already built with electricity. 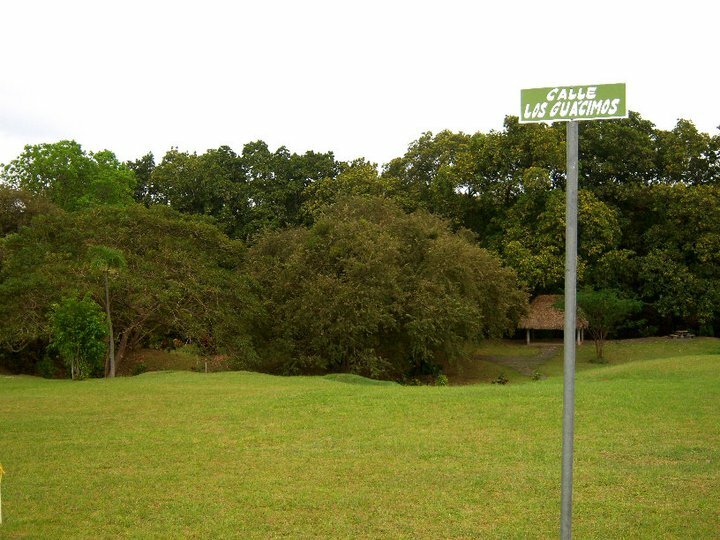 The land is located in a dead end street, inside of an area with security booth and a gate. 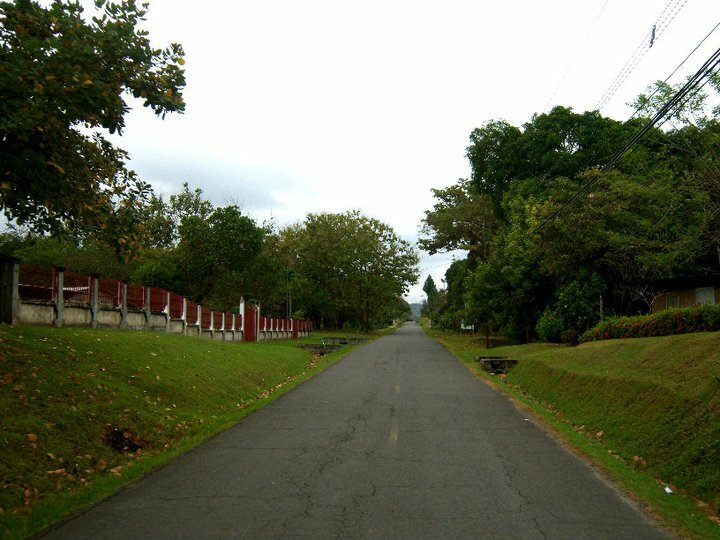 It’s 5 minutes away from the Interamericana road by car, right in front the entrance of Coronado. This means that you’ll have everything you need at short distances, but without being inside the moved life of the Coronado area. 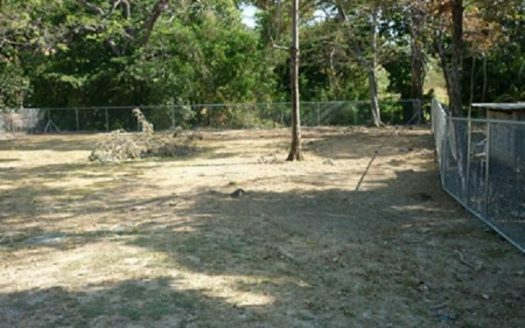 The property is located in a corner, and has only one neighbor at one side, because in the back there are green common areas, which means that you’ll get the feeling of having a wider backyard than it actually is. The complex has several common areas, with gazebos and picnic benches. 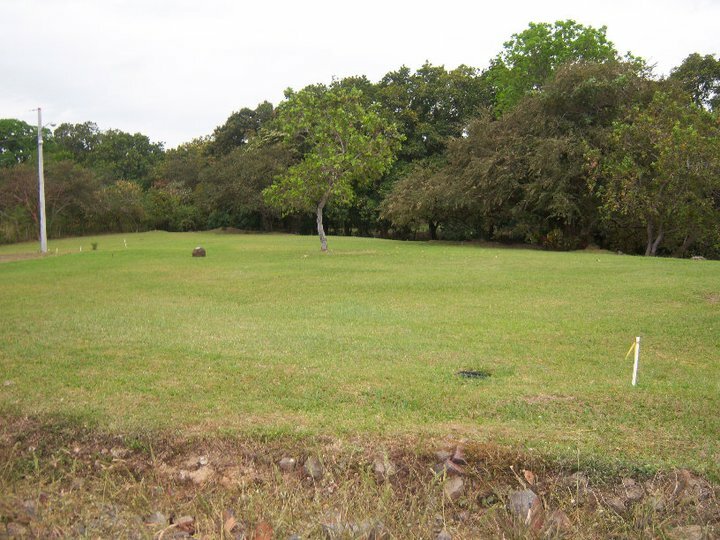 You’ll fall in love with this lot for sure, because it seems like a beautiful golf court, and you’ll enjoy the cold breezes of the night. 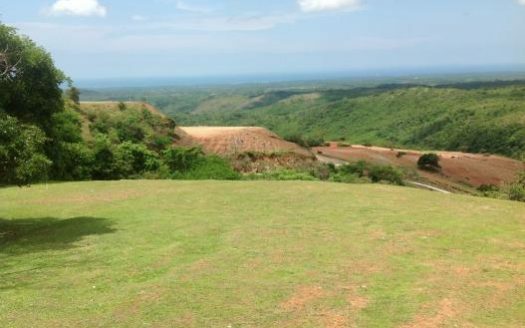 Contact us now and reserve your appointment with us so you can see this amazing land!